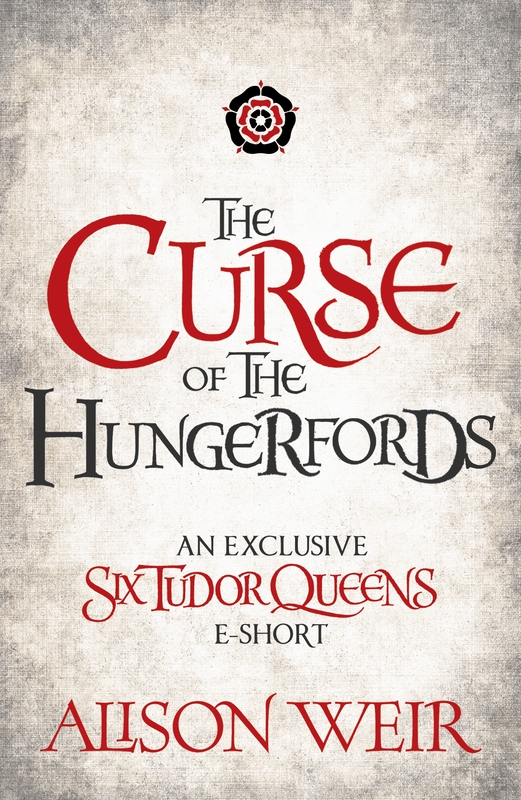 It’s always a pleasure to choose subjects for the e-shorts that accompany my Six Tudor Queens novels. There are so many options, some of them not so well known, and the latter are gifts to a historical novelist because they offer more scope for creativity. I chose Anne Bassett as the subject of one of the e-shorts to go with Anna of Kleve, Queen of Secrets. Anne served Anna, as she had Jane Seymour; indeed, she served all Henry VIII’s last four queens. Anne herself was more than once rumoured to be in line for the consort’s throne, both before Henry’s betrothal to Anna of Kleve and after Katheryn Howard’s fall. Certainly, the King had a great affection for her, and she was the only one of Katheryn’s attendants who was allowed to stay on at court after the others had been dismissed. At the time, Anne’s stepfather was a prisoner in the Tower. It was clear to me that hers was a story worth telling. Just before I made the decision to write about her, I read James Moore’s fascinating book, The Tudor Murder Files, and was so captivated by its brief, but riveting, account of murder and cruelty in the aristocratic Hungerford family that I began reading more on the subject because I wanted to know more and write that story one day. Only a week later, I began researching Anne Bassett. I knew a lot about her time at Henry VIII’s court, but little about her later life. Imagine my surprise when I discovered that she married a Hungerford, and that I could weave those grim stories into my e-short. I was also delighted when I found that I could set part of my story in Farleigh Hungerford Castle near Bath, which I knew of only as the birthplace of Margaret Pole, Countess of Salisbury. In the past, I have written about Robert, Lord Hungerford who loyally supported the Lancastrian King, Henry VI, in the Wars of the Roses, but was beheaded for backing the wrong side. His son, Thomas, suffered all the horrors of a traitor’s death soon afterwards. Robert’s grandson, Edward Hungerford, appears in my tale, as does his son, the notorious Walter Hungerford and, of course, Anne Bassett, who married Walter’s son. I’m not going to give away too much, except to say that the story features a ghost, a very gruesome murder and a wronged wife immured in a tower. Sweet dreams!